During the 19th century invasion of the British army into India, many open area spaces were occupied by the British government and were claimed as their own. 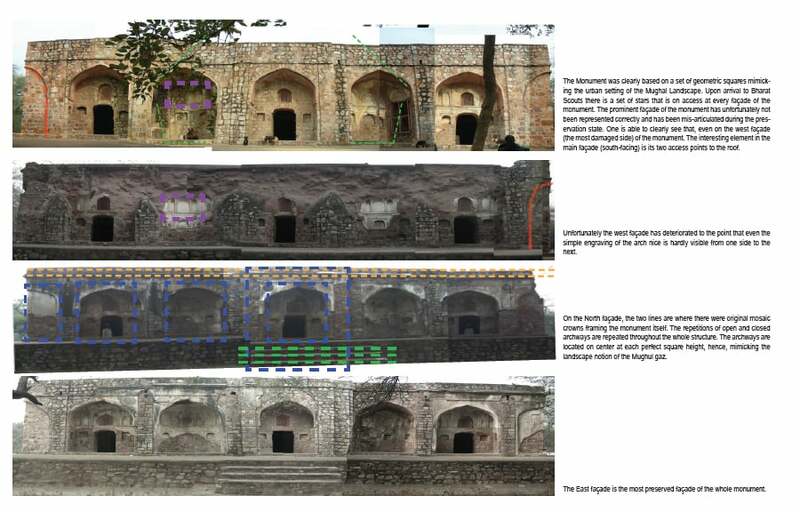 Through this study along side ASI, AKTC and MIT, the restoration of Humayun’s Tomb, we came to discover that the land next to the tomb was just as historically rich as the tomb itself. 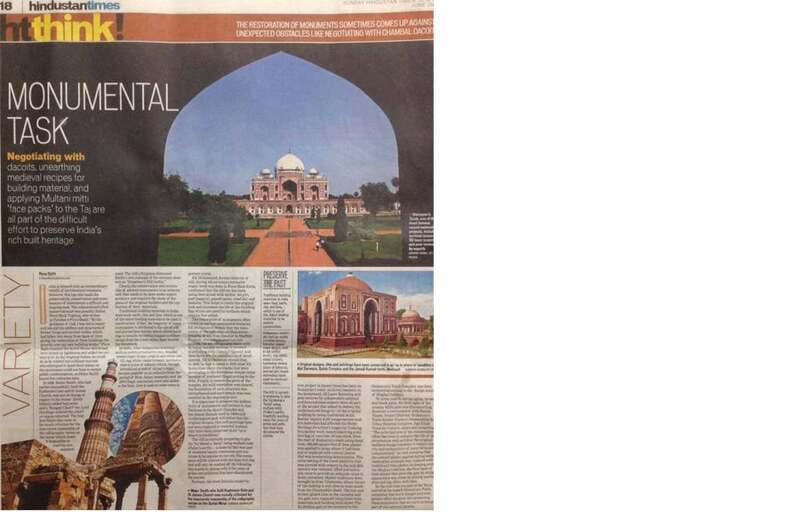 Press: "Nizamuddin park gets a makeover"
"Zenana Bagh gives women a space of their own"
"The new buzz in Nizamuddin Basti: A gym they can call their own"
1. 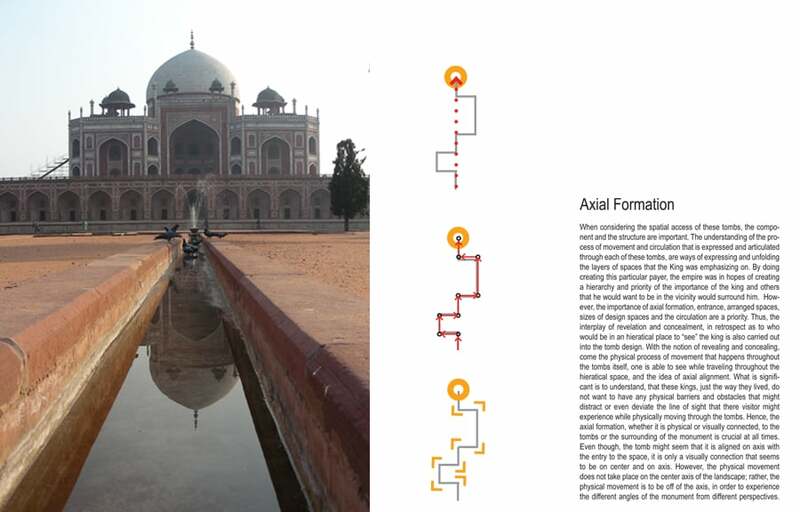 Lowry, Glenn D. Humayun's Tomb: Form, Function, and Meaning in Early Mughal Architecture. 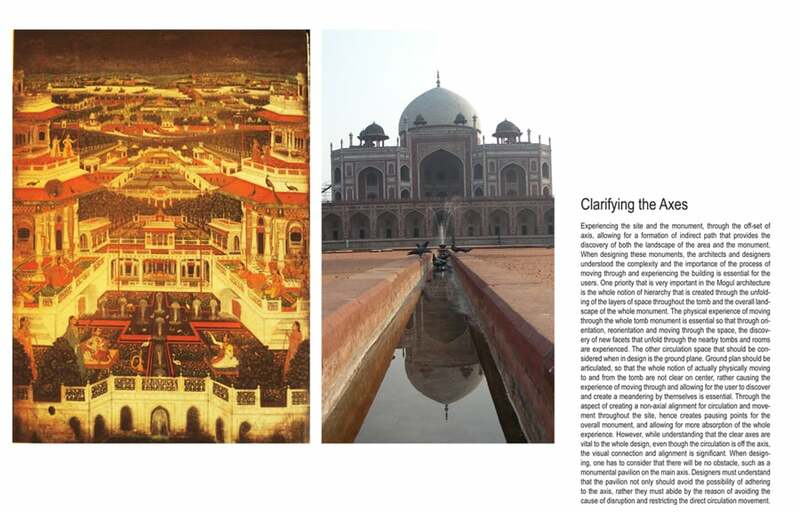 In Muqarnas IV: An Annual on Islamic Art and Architecture, edited by Oleg Grabar. Leiden: E.J. Brill, 1987. 2. Ruggles, D. Fairchild. 1997. 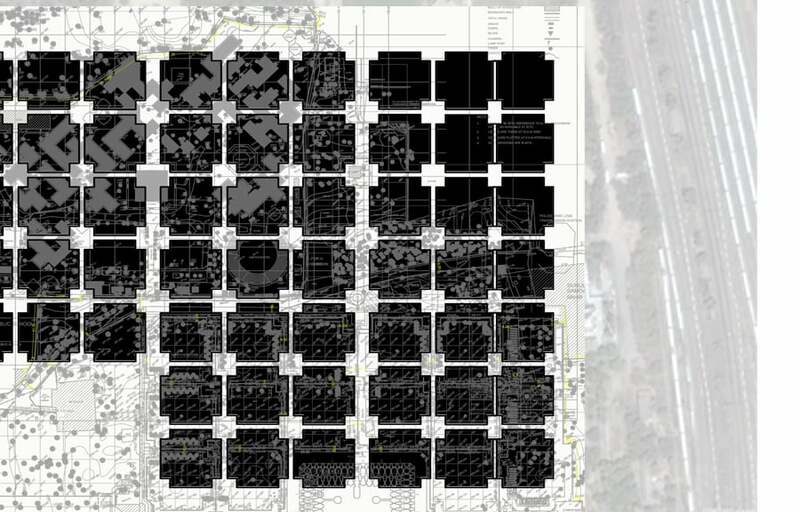 "Humayun's Tomb and Garden: Typologies and Visual Order." In Gardens in the Time of the Great Muslim Empires: Theory and Design, edited by Attilio Petruccioli, 173-186. Leiden; New York: E.J. Brill.